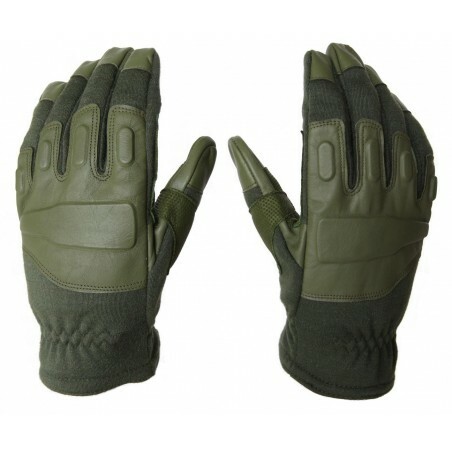 The HKS TAC4 tactical gloves provides excellent protection for everyday wear. 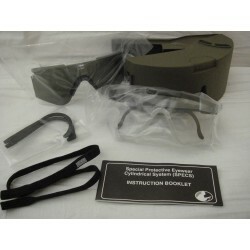 Made from durable leather and flash fire resistant Nomex fabric. The Hank's Surplus HKS Tac4 tactical gloves provides excellent protection for everyday outdoor activities. 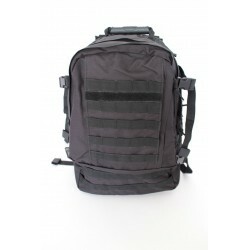 Can be used in law enforcement, military operations and other activities requiring dependable operation. Flash resistant Nomex material. Nomex fiber is designed to not melt under extreme flash fire exposure. Nomex fabric is not fire proof. 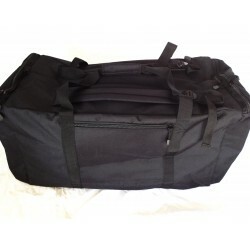 Knuckle area is padded with soft durable leather and flexible rubber. Reinforced double stitching along stress points.